A breast lift is also known as mastopexy and this procedure can greatly improve the shape of your breasts. Breast lift is the ideal procedure for patients who have experienced gradual sagging and volume loss of their breasts over time or for patients who have breast volume loss after pregnancy. With a breast lift, your breasts can be restored to a more youthful, beautiful shape helping you feel more confident. To learn more about our extensive breast work, click here. At Dr. Godwin’s practice, you are his focus. Dr. Godwin and his staff are committed to enabling you to look and feel your most confident best. Caring and experienced health care professionals, cutting-edge technology, and patient focused healthcare are the foundation of Godwin Plastic Surgery. We invite you to schedule a complimentary consultation to discuss your concerns and desired results. 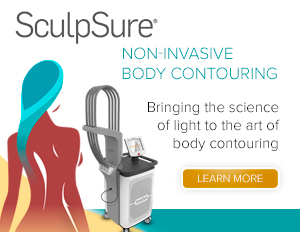 To learn more about the specific body contouring procedures that Godwin Plastic Surgery offers, click here. Botox is one of the most popular non-surgical methods to reduce wrinkles and rejuvenate your face. Botox cosmetic is an injectable medication that smoothes facial lines by relaxing facial muscles, creating more youthful, happy, positive impression. Nonsurgical facial rejuvenation can be an excellent way to reduce signs of aging and enhance certain facial features without extensive downtime. Dr. Godwin is highly trained and experienced in the administration of BOTOX R Cosmetic and all types of injectable fillers that can be used to achieve youthful, natural-looking results. 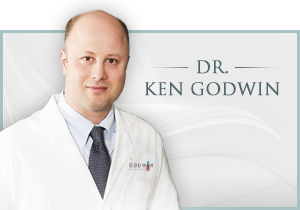 Learn more about Godwin Plastic Surgery’s Face services by clicking here. At Godwin Plastic Surgery, we are pleased to be able to offer our patients the latest technology in laser skin treatment and laser body contouring. If you are considering a laser treatment it is best to have that treatment performed under the skilled and trained eye of a double board-certified plastic surgeon such as Dr. Godwin.